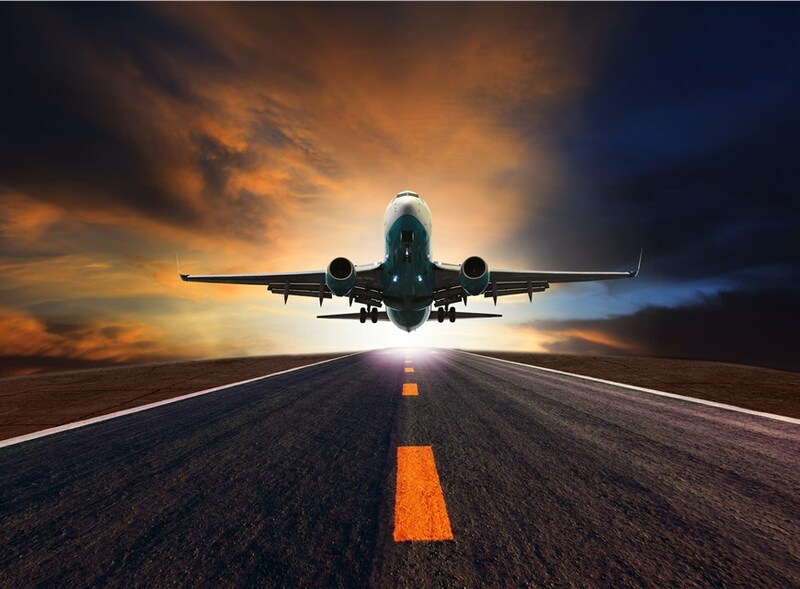 Our Portland moving company delivers quality local, long distance or international relocation solutions to the destination of your choice. 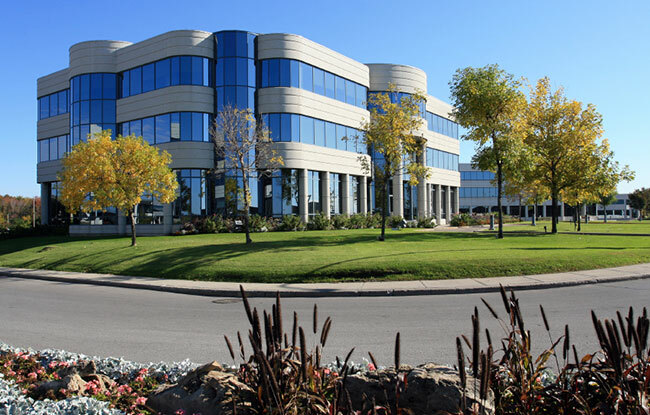 Our custom office moving solutions and commercial warehousing services will help you meet your business objectives. 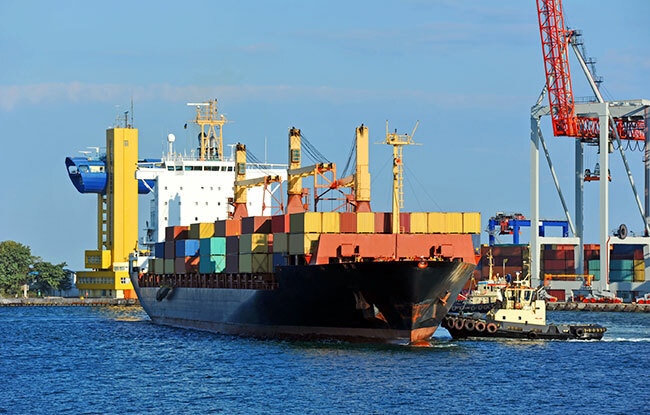 The experts of ITS Global Relocation Services provide the customs and shipment paperwork to make setting-in a stress-free experience. 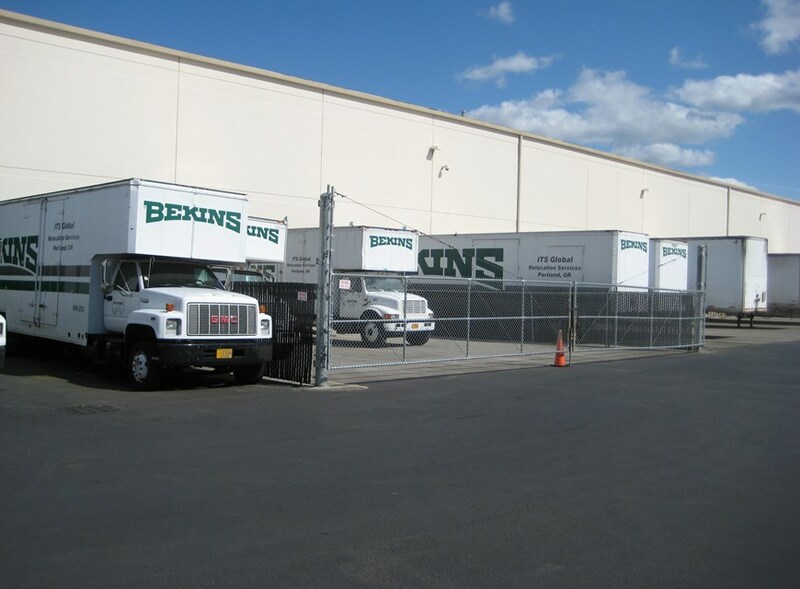 Our full-service Portland moving and storage company offers short-and long-term storage options for secure storage in our state-of-the-art facility. Are you looking for reliable, professional Portland movers for a quality household or business relocation? 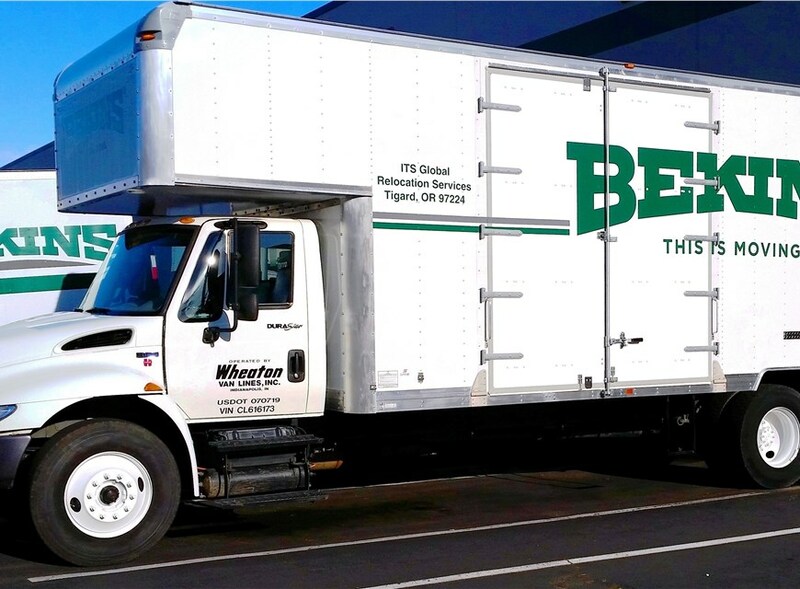 Look no further than Irvington Transfer & Storage (ITS) Global Relocation Services, agent for Bekins Van Lines! Since 1926, our expert Portland movers have provided Portland and surrounding communities with quality, professional services tailored to each individual customer. 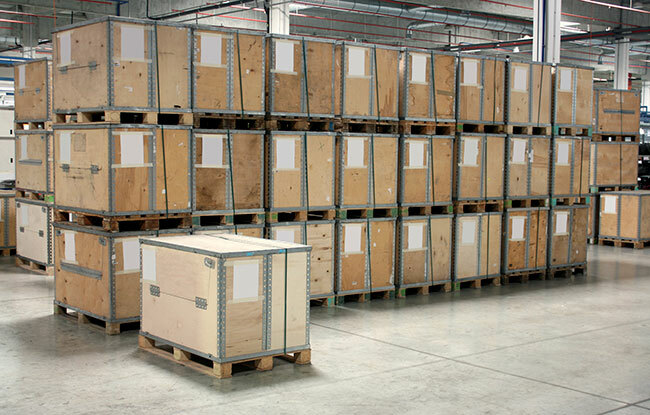 At ITS Global Relocation Services, your satisfaction at every stage of the moving process is our highest priority. We’ll listen closely to your instructions and requirements, helping you create a custom plan and select services that are ideal for your schedule and budget. Our Portland movers will work hard to earn your trust before we load and transfer your belongings seamlessly to your new home or office. 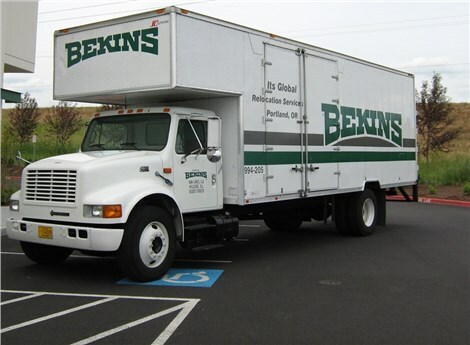 As a Bekins agent, our moving services in Portland extend to the interstate or international destination of your choice!